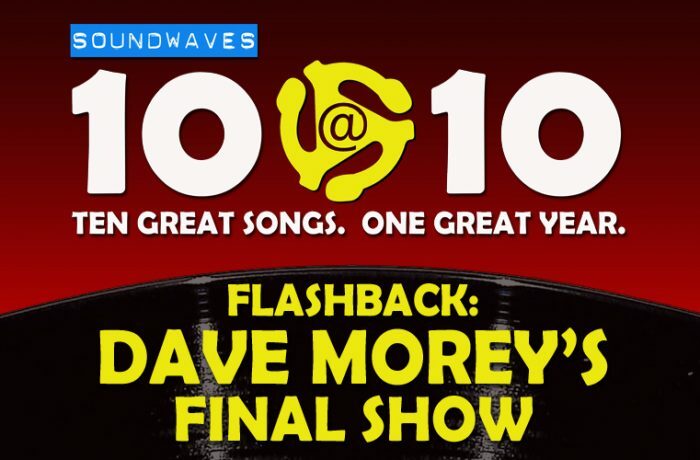 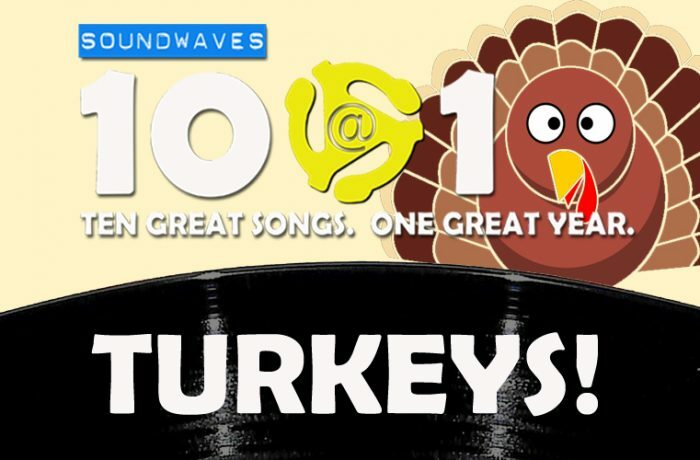 Soundwaves 10@10 #291 – It’s a Mystery! 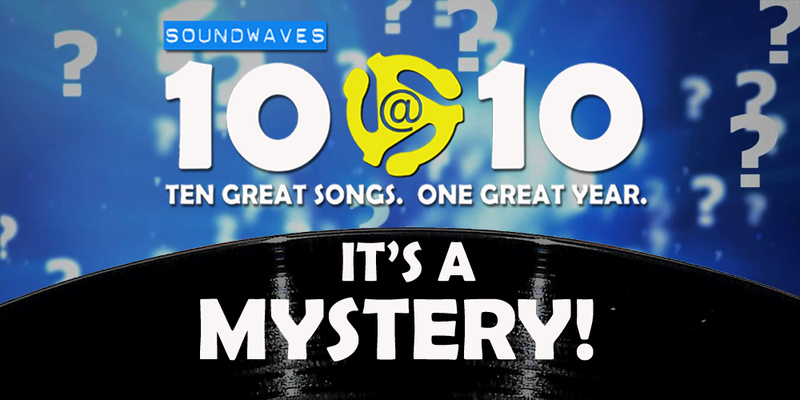 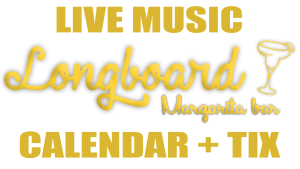 On today’s edition of Soundwaves 10@10, it’s a mystery! 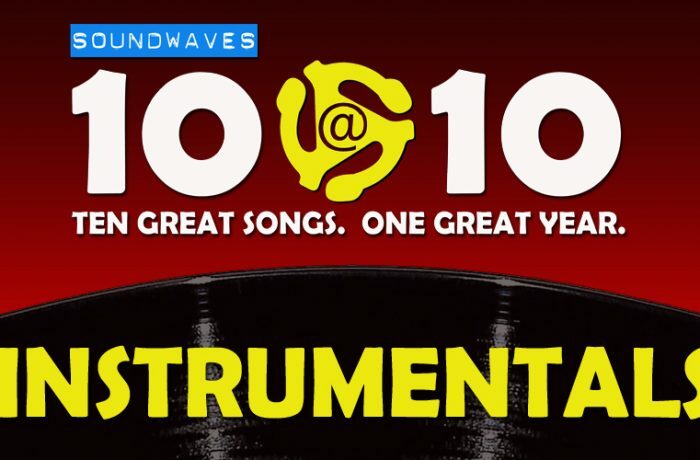 What do Michael Jackson, Prince, Rolling Stones, The Who and Lady Gaga have in common?